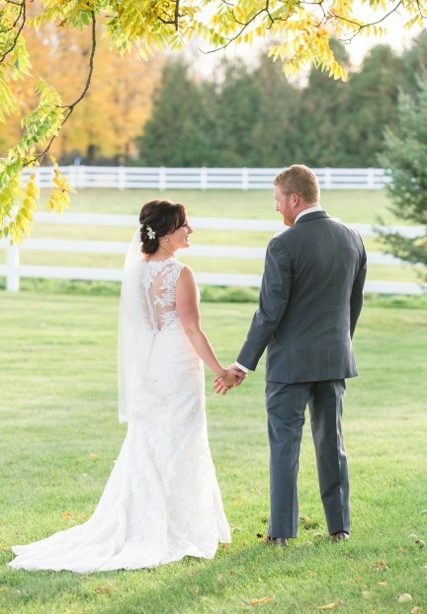 There were so many uncertainties when it came to buying my wedding dress, but what I had always known was that Bridals by Al-Mor was the only shop to consider. 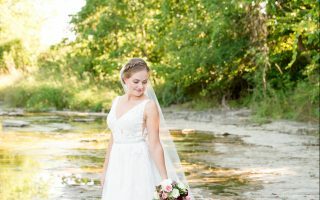 I had experienced so much greatness when taking part in so many other wedding adventures that I knew that their exceptional service would be the only thing I would need when it was my turn to saying “Yes to the dress”. From the moment I called to make my first appointment, the excitement and ongoing support from the staff was remarkable. They took the time to listen, to share their wisdom and to making the ultimate goal happen by choosing the dress that was best suited for me. The day was complete by having them take part in such an amazing day. 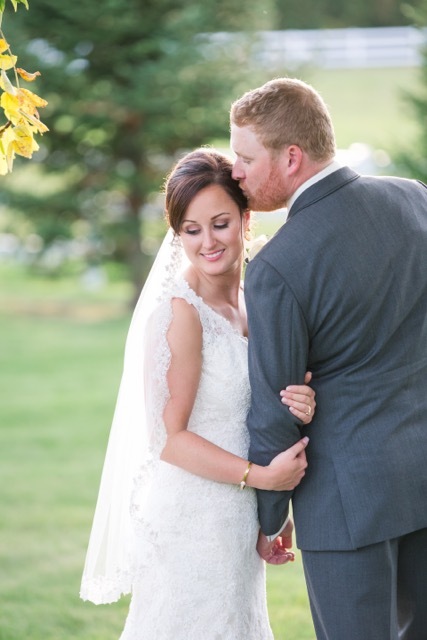 Not only were they able to support myself as a bride, they also took so much pride in helping me choose the right attire for the most important people in my life. I really can’t thank them enough in helping us make our special day so beautiful.